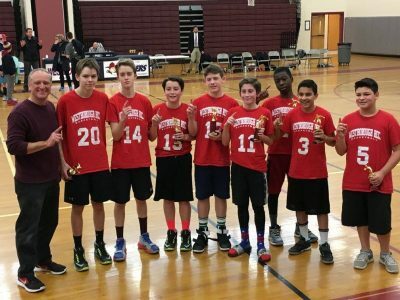 Both games are available on-line as is the entire high school and middle school tournament, along with Rec games for all grades, both girls and boys. 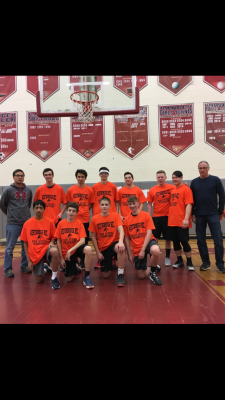 Westborough TV is also playing RecBall on Westborough TV for the entire month of March – Verizon channel 26 & Charter channel 194. You can also find this year’s games online on our RecBall page.